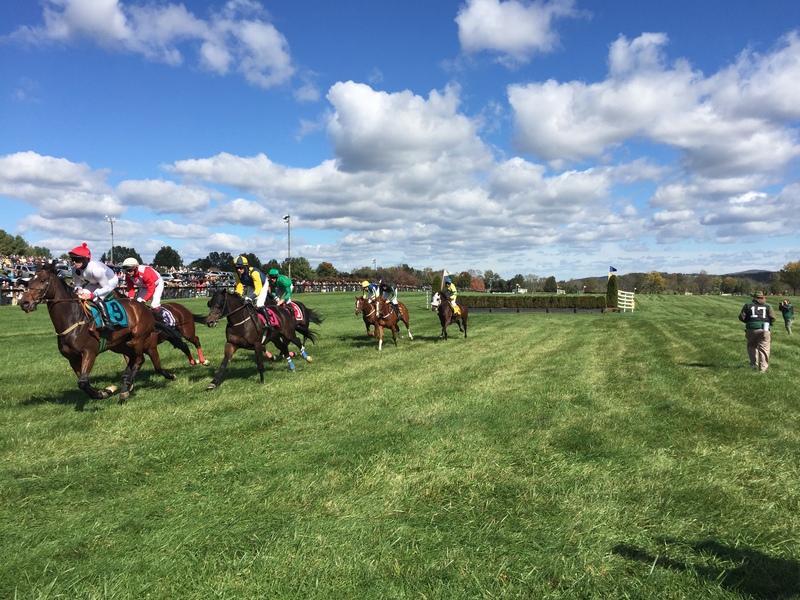 Past attempts to secure sports coverage for both the spring Virginia Gold Cup and the fall International Gold Cup had fallen short. Sports Illustrated said that, "if it doesn't have a stick or a ball, forget it." (While the Washington Post sports section has continued to cover the event (in addition to Sports, Metro and Style), Sports Illustrated remained the elusive target. The strategy was to convince Sports Illustrated that steeplechase needed to be covered, and that the Virginia Gold Cup and the International Gold Cup race were two of the top 10 steeplechase races in the country and prime examples of the sport at its best. We decided to compare and contrast Gold Cup to other sporting events that Sports Illustrated normally covered to make our case. We researched jockeys, trainers, horses and owners for newsworthy stories. We found a young female jockey that had a great reputation and race record. At the time, female jockeys were the minority. We also found several owners and trainers that would make excellent spokespeople for the event. Virginia Gold Cup received a cover photo and story on the event in conjunction with Sports Illustrated's 50th Anniversary issue. Our event was selected, from all sporting events in the Commonwealth, to represent Virginia. We have continued a relationship with Sports Illustrated and they have included us in other articles.